Big Boi	has had 2 events featured on GiggedIn in the past. We totally froth over this artist and will have them again soon. Antwan André Patton, better known by his stage name Big Boi, is an American rapper, songwriter, actor and record producer, best known for being a member of American hip hop duo Outkast alongside André 3000. His work in the duo has produced six studio albums. 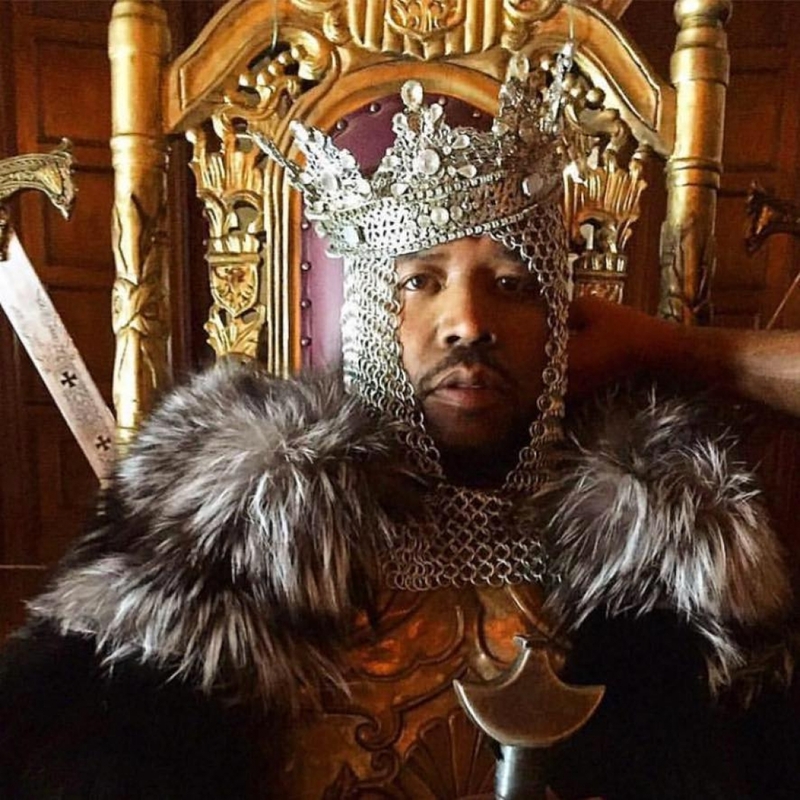 Big Boi's solo debut Sir Lucious Left Foot: The Son of Chico Dusty was released in July 2010 to respectable sales and critical acclaim. He released his second studio album, Vicious Lies and Dangerous Rumors in 2012. Boomiverse, his third studio album, was released in June 2017. After four increasingly successful albums as a duo, the members of Outkast chose to make two solo albums, and release them as a double album under the Outkast name. André 3000 released The Love Below and Big Boi released Speakerboxxx. The two albums were packaged together as Speakerboxxx/The Love Below in 2003. Speakerboxxx featured a style similar to Outkast's previous efforts, while The Love Below explored more offbeat territory, with André 3000 mainly singing rather than his usual rapping. One song from each album was released in September 2003 as a single.